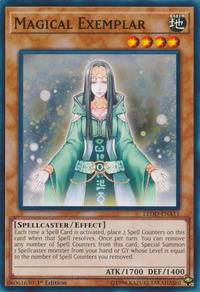 This card has a Synchro counterpart, Tempest Magician. 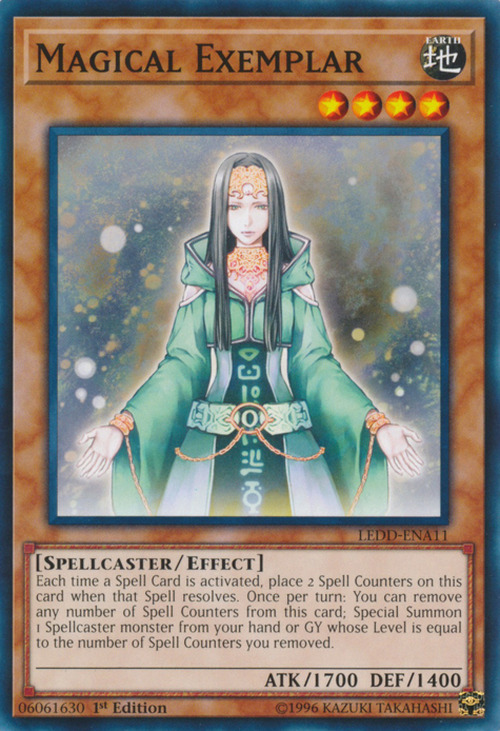 This card has a Pendulum counterpart, Magical Abductor. This card was the first TCG exclusive to be in a Structure Deck. The effects of "Magical Exemplar" do not target.